Pick-A-Bunch is committed to offering only the finest floral arrangements and gifts, backed by service that is friendly and prompt. Because all of our customers are important, our professional staff is dedicated to making your experience a pleasant one. We always go the extra mile to make your floral gift perfect. We have a host of ideas about how to make any gift occasion something special for both you and the recipient. We also offer a wedding bouquet and wedding function flowers service guaranteed to please. 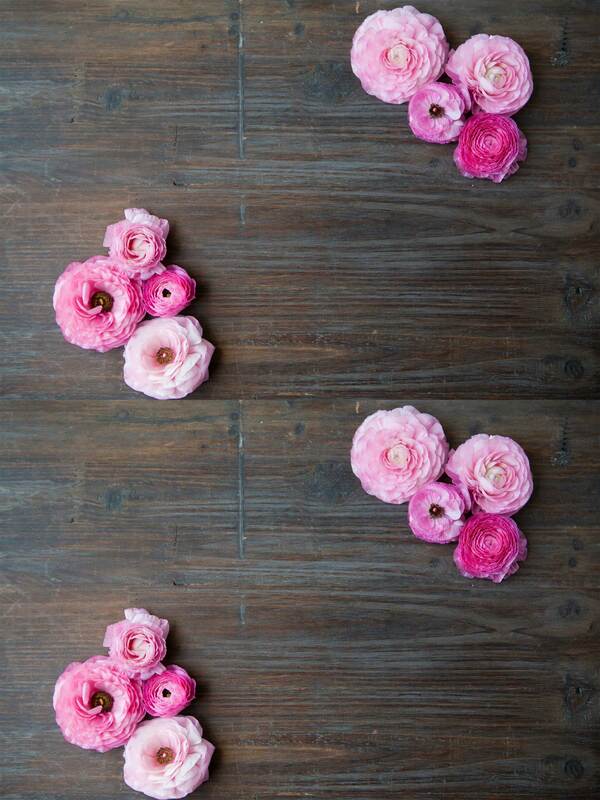 Let Pick-A-Bunch be your first choice for flowers! We are closed on Sundays. Please check with our store for Mother's Day flower delivery on 0749431634. Generally we are not open on public holidays, if you have any concerns about your flower delivery please contact our store on 0749431634. A local delivery fee is added to each order, for each address. Pick-A-Bunch will try our best to ensure your flowers are delivered on time to the right location. Delivery of orders to rural route addresses, secured buildings or cemeteries cannot be guaranteed. We do not deliver to PO BOX or LOCKED BAG addresses. Unfortunately, we cannot offer same day delivery or deliver to some locations due to their remoteness. Some deliveries may be required to be collected from the nearest Sarina depo, if this is the case the recipient will be notified. We will be happy to accept your international orders if you call our shop directly on 0749431634. Thank you for visiting our website. We are more than happy to have a chat about anything you have seen on this website, so please don't hesitate to contact us using the below details. If you have any questions or need more information, please call us directly at 0749431634. We're always here to serve you and make your flower-sending experience a pleasure!